Drug use disorder is the mental or physical dependency on any substance that chemically alters the human brain. 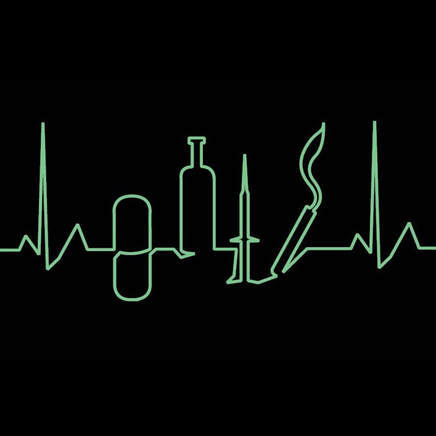 Substance abuse is a significant problem in all parts of the world in all professions. In 2012, the American Bar Association concluded from research that the attorneys in the United States are at a heightened risk to develop problems with drug abuse. Evidence indicates that people in the legal profession deal with substance abuse early in their career which likely worsens over time. Both legal and illegal drugs can be abused and chemically alter the brain. The mostly commonly abused drug for lawyers particularly is alcohol. The ABA states: “8% of prelaw students, 15% of first-year law school students, 24% of third-year law students, and 26% of alumni reported concern with alcohol problems. Furthermore, 18% of attorneys who practiced for 2 to 20 years reported drinking problems and this increased to 25% for attorneys who practiced for over 20 years.” The high alcohol use may be due to heavy workloads, stress, depression, or genetic illnesses. Research also suggests that workplace cultures that openly accept alcohol abuse (for social or business purposes) are more likely to contain employees that are prone to alcohol problems. Substance abuse is a long-lasting issue that goes beyond the legal world and should be taken seriously. Drug abuse, drug dependency and addiction should not be considered criminal activities as they have for decades but as mental health issues. People who abuse drugs should not be placed in a jail cell but a rehabilitation center where they receive the help they deserve.